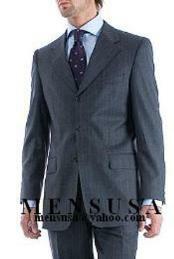 Grey suits are one of the important suit varieties that men often search for. 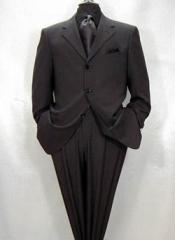 We find that men are mostly attracted towards shades like grey, brown, tan and black more than any other shades as they feel it is more fitting and manly. 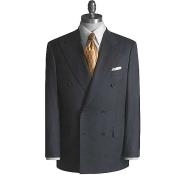 Women have a good choice of colors and they can carry any color easily because of their curves and choice of clothing for formals. 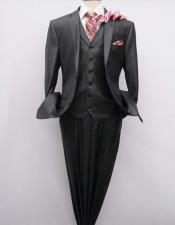 Men have fewer choices and when it comes to suits, we find that Grey and black being one of the most common picks. 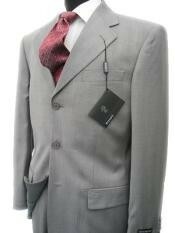 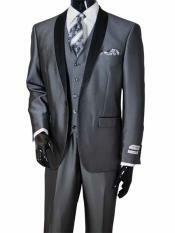 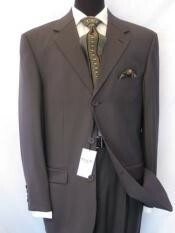 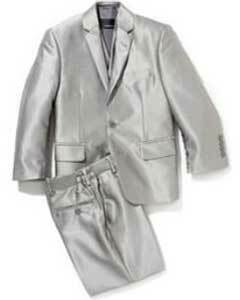 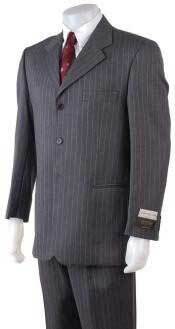 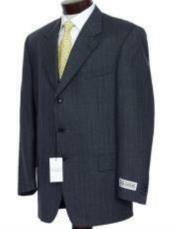 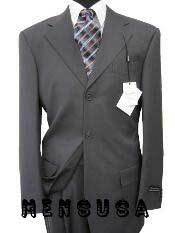 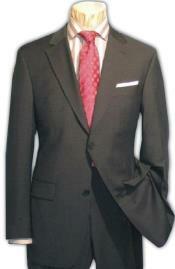 Another advantage of grey that made it so popular among mens suits choices is the factor that suits anyone easily. 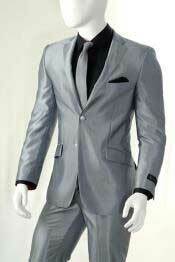 Everyman will have asset of grey suit in his wardrobe and this shows how the color is been used widely and being liked for its look. 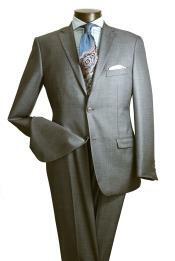 As fashion keeps growing from the start, we are able to see a lot of successful shirt and tie combinations that have worked out well with a grey suit. 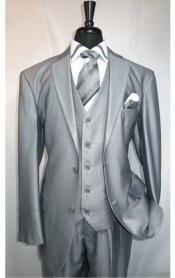 We find that white shirts are one of the most favorite picks for mens grey suits on the whole. 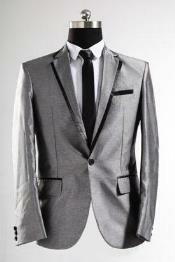 A grey suit with a black shirt and black tie is also one of the hottest picks thought it rarely gives a full formal look. 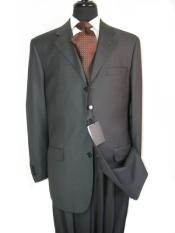 When you plan to get a set of grey suit for yourself, you might have to keep a few points for a successful shopping experience. 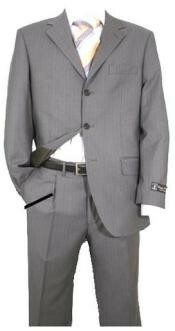 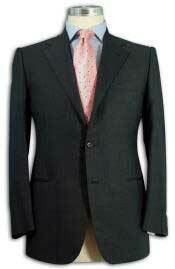 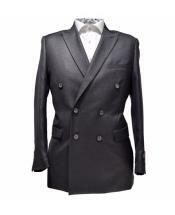 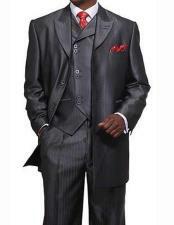 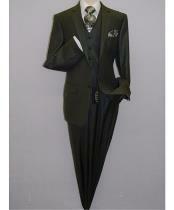 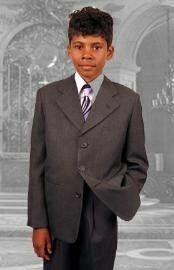 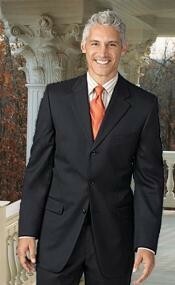 You do not want to waste your money and time on a mens suit that does not fit in to your requirements. 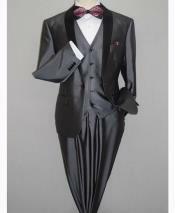 The fabric should look good and at the same time feel comfortable while it is durable. 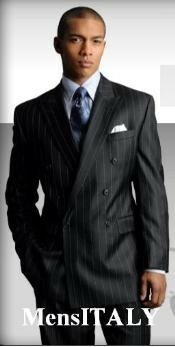 The cut in the same way has to be comfortable and look good on you. 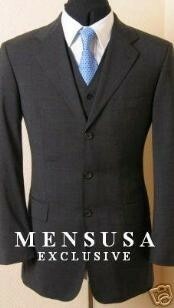 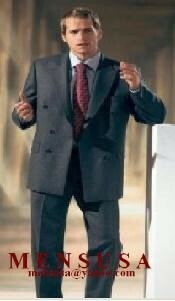 Mix matching any grey coat with the same color pant will not give a suit look. 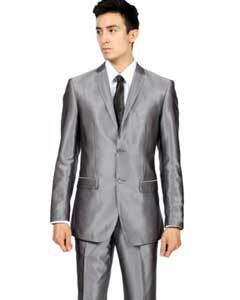 Though the color of the suit and pant is technically same it will not match. 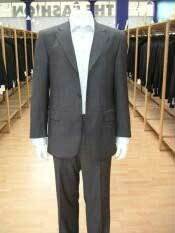 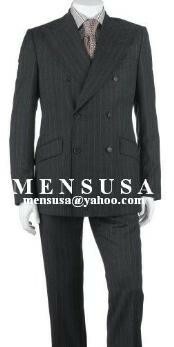 It is better to buy a suit as a set without mix matching if you want a suit.